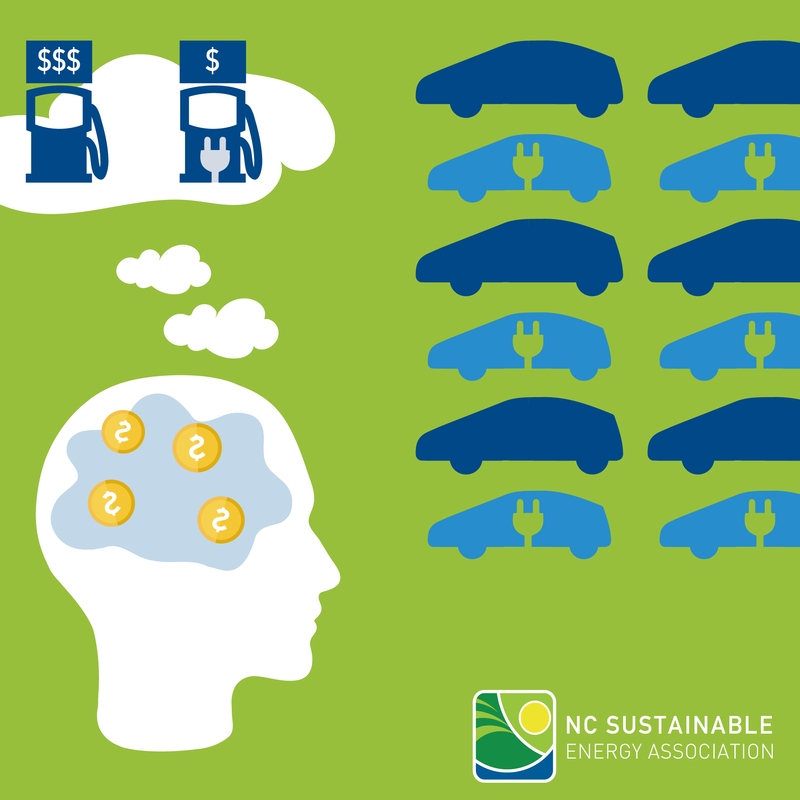 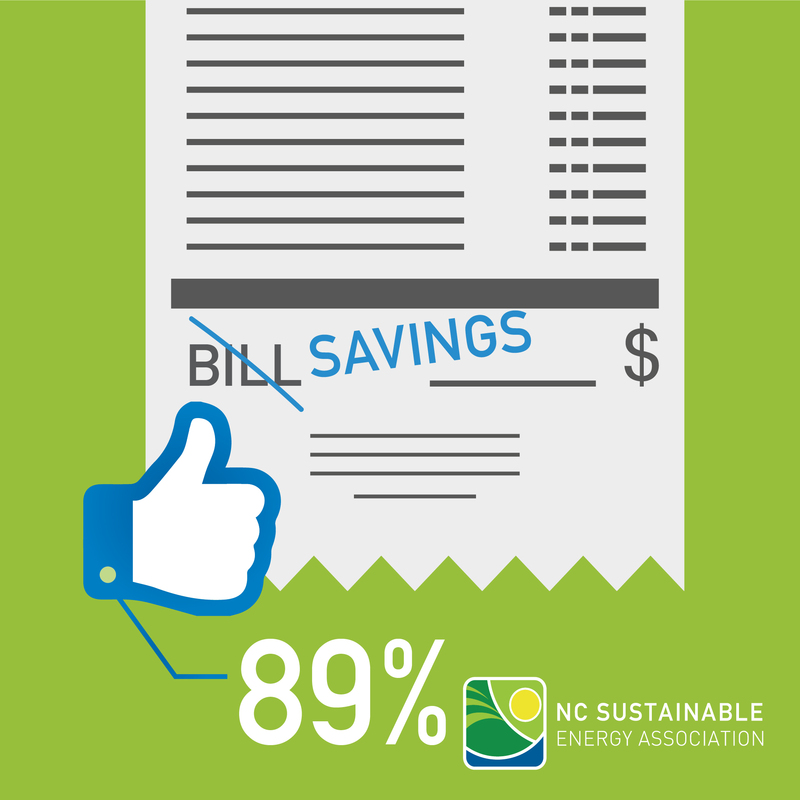 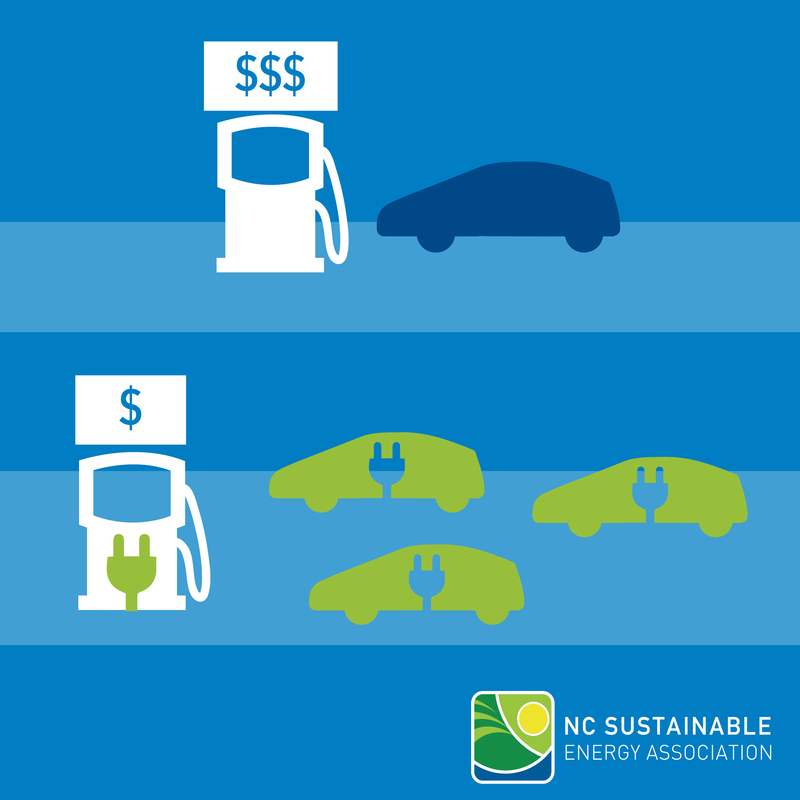 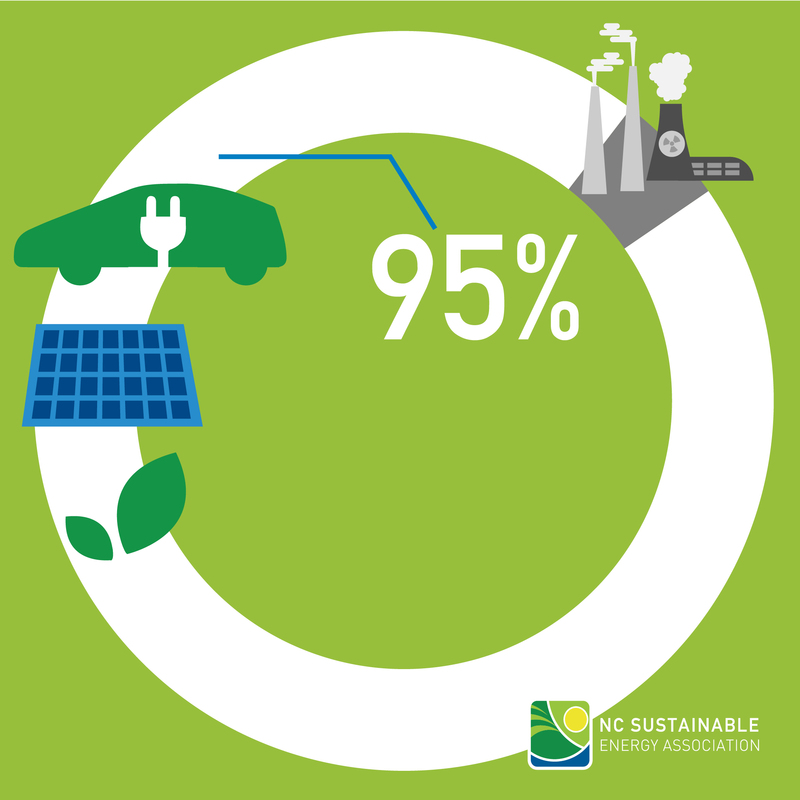 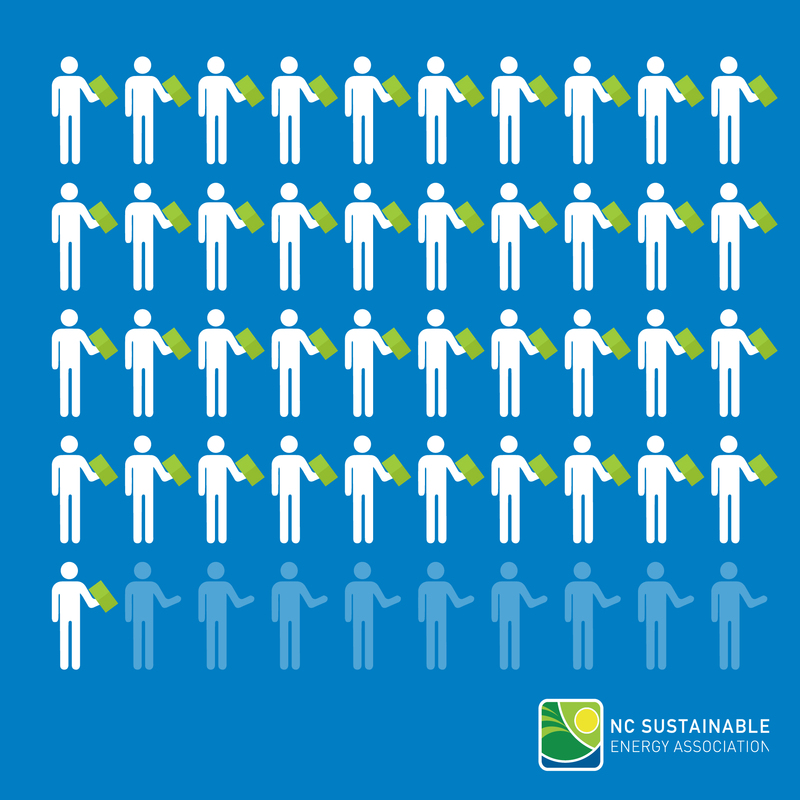 Clean energy is a vital component of North Carolina’s diversifying energy mix and its growing economy. 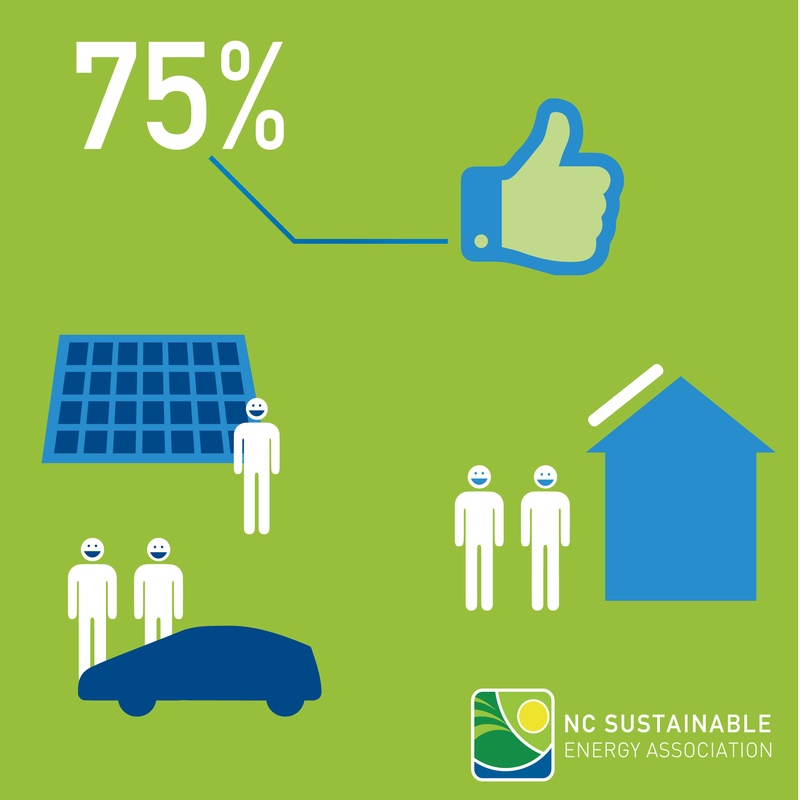 According to a 2017 study by RTI International, the state has seen a total economic impact of $17.9 billion from clean energy which has supported 113,998 full-time jobs and generated $906.3 million in tax revenue from 2007-2016. 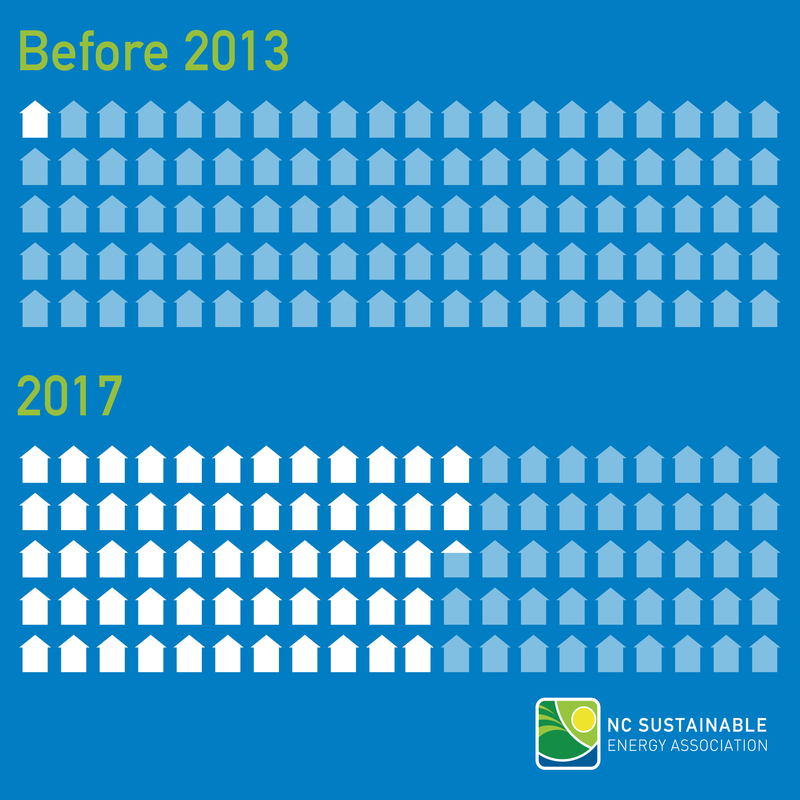 In particular, North Carolina now has more than 3,500 megawatts (MW) of installed solar photovoltaic (PV) capacity, ranking the state second in the nation for installed solar. 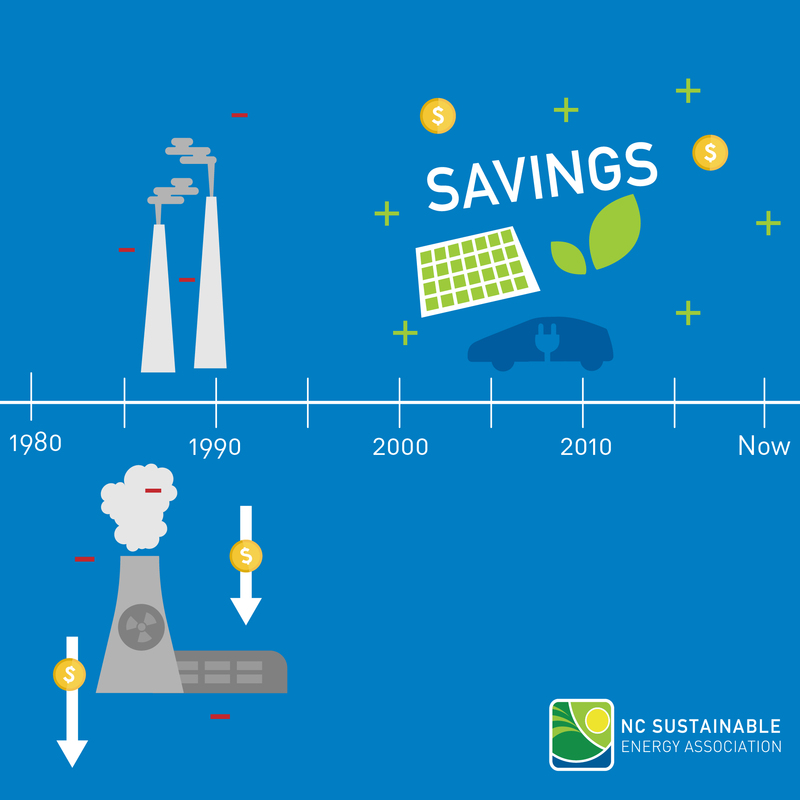 While solar and other clean energy technologies continue to improve and increase market penetration, the industry as a whole still faces considerable obstacles to comprehensive adoption. 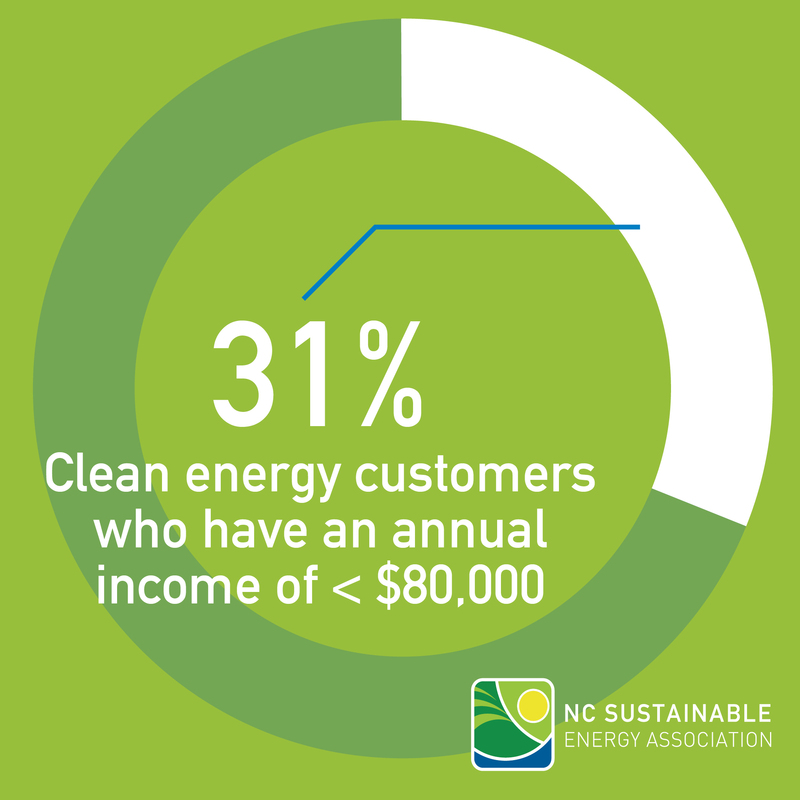 This report, and the survey on which it was based, focuses on the perceptions and experiences of independent consumers of clean energy technologies to provide important information about how to overcome the obstacles that have thus far limited growth of technologies other than utility-scale solar PV.